With the European market in a phase of uncertainty, the topic of reporting metrics has never been more important. Hotel managers and owners are closely watching revenue and profitability, looking for new ways to optimise on both. Talking at the Revenue Strategy Forum in London in early November 2016, Jonathan Langston, co-founder of HotStats, argued that RevPAR is no longer the metric to trust as hoteliers and owners benchmark performance. Talking with Ben Godon, CEO of Vision Hospitality Asset Management, during the “Beyond RevPAR: What Lies Beneath” presentation, Langston said that RevPAR is overused and argued that GOP (gross operating profit) is the key metric to measuring hotel success. The report provides a snapshot of the U.K. market over the past 15 years. According to HotStats, London hotels have seen a 37% increase in RevPAR from 2000 to 2015. It’s an impressive increase as supply has also grown by 50% over the 15 years, with 50,000 bedrooms added to the capital’s inventory. 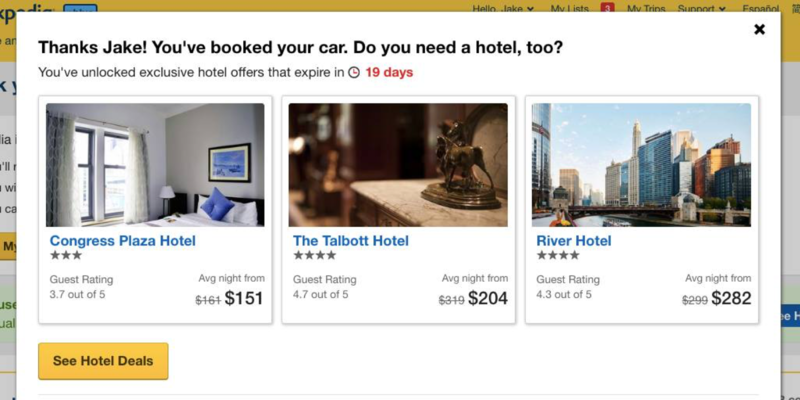 TRevPAR: The True Hotel Metric? The HotStats report and the RSF discussion underlined the importance of TRevPAR (Total RevPAR) as a more realistic metric for total hotel performance. While rooms still represent 75% of total revenue in London, ignoring 25% of your potential revenue is a huge oversight. Food and beverage at London hotels has increased 7.6% between 2000 and 2015, leading to hoteliers reporting the city’s highest ever TRevPAR of £143.04 in 2015. As Langston pointed out, RevPAR masks the cost of distribution. In the new, digital era, hotels are paying out more in Rooms Cost of Sales. 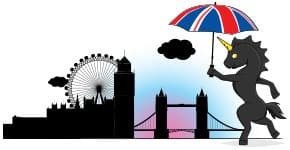 According to HotStats, Rooms Cost of Sales increased 900% in London between 2000 and 2015, while regional hotels in the United Kingdom saw rooms costs escalate by 1,300%. He went on to point out that the hungriest hotel operators searching for that extra profitability are the independents. “They are quick and able to make decisions to impact their business,” he said. Hotel owners and investors are hungry for data. They may not understand the hotel industry inside out, but they want to understand and analyse the revenue data in order to find their best exit point. Every pound and every percentage point matters. According to Godon, the format of hotel investment is changing. Once seen as a long-term investment, and sometimes as a trophy asset, today’s hotel owners want a quick return. It is about winning in the battle of profit and loss, and not about the prestige of brand or star rating. And it seems the greatest value now lies in unencumbered assets — those without a brand. The hotel industry needs to change its way of reporting. 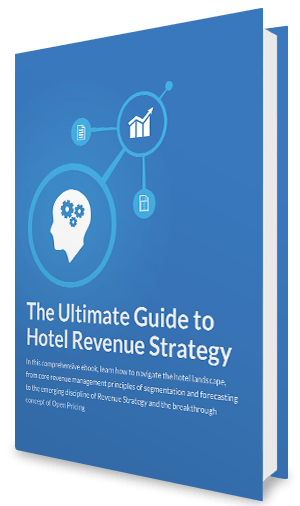 RevPAR may provide a good benchmark of your hotel’s operations, but it does not provide the granular detail needed by today’s owners and investors. Revenue managers need to look further — at TRevPAR, GOPPAR and even at operational efficiencies — to drive true value for their owners. Sarah joined Duetto in 2015 as a contributing editor covering Europe, Middle East & Africa (EMEA). In 2017, she was promoted to Director of Content, EMEA. 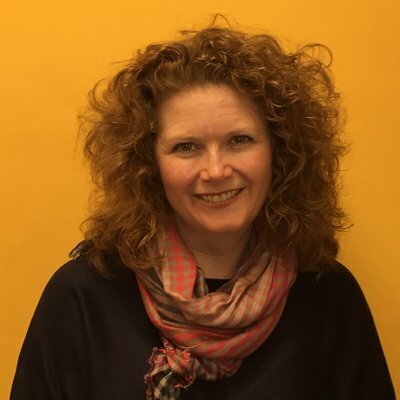 An experienced B2B travel industry journalist, Sarah spent 14 years working in the Middle East, most notably as senior editor – hospitality for ITP Publishing Group in Dubai, where she headed up the editorial teams on Hotelier Middle East, Caterer Middle East and Arabian Travel News. Sarah is now based back in the UK.